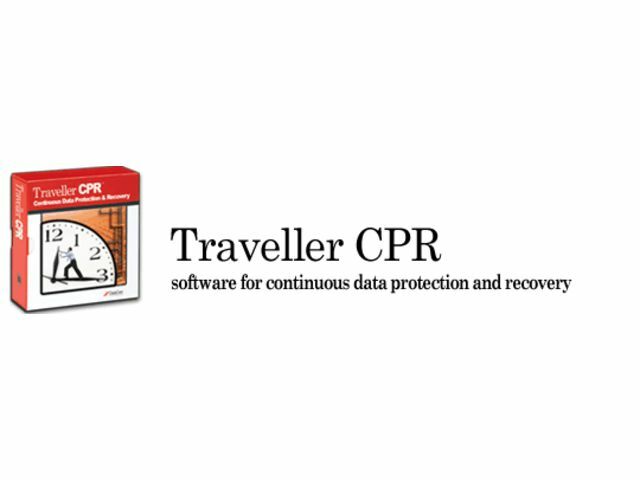 Traveller™ CPR is a continuous data protection, recovery and timeshifting platform. It combines continuous data protection with the flexibility of virtualization. With “dial back the clock” simplicity, Traveller restores data to any prior point in time selected, without impact to production and without the overhead of software agents or other host support.